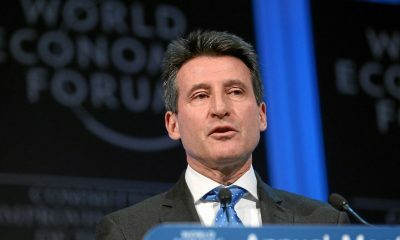 The Kenyan athlete’s 58:18 run in Valencia has been ratified by the IAAF. 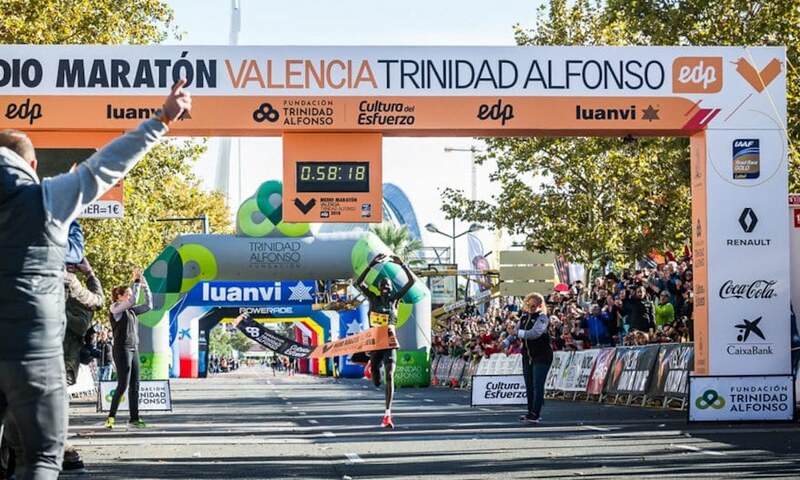 Abraham Kiptum world half marathon record breaking run of 58:18 at the Medio Maratón de Valencia Trinidad Alfonso in October is now official after being ratified by the IAAF. Kiptum’s performance in Valencia took five seconds off the previous world record of 58:23 set by Zersenay Tadese at the Lisbon Half Marathon in 2010. 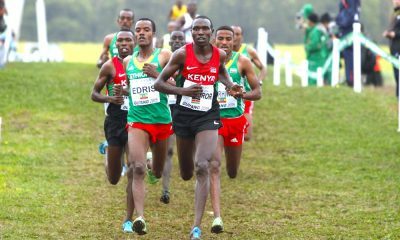 After the lead group went through the 5km mark in 13:56 and 10km in 28:02, the Kenyan athlete went on to post 41:37 at the 15km mark before clocking 55:18 at 20km. Kiptum continued his storming run to improve on his previous half marathon best by 51 seconds. In the same race, Ethiopia’s Jemal Yimer finished second in 58:33 and moved to joint third on the all-time list, while compatriot Abadi Hadis finished third in 58:44 with eight men in total finishing under the hour mark. 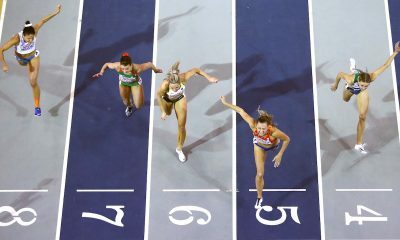 It wasn’t the first world record to be broken on the fast Valencia course and followed on from Joyciline Jepkosgei women’s world record last year in a time of 64:51. 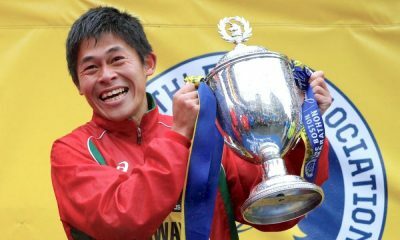 European Cross Country Championships: Who, what and when?